The worsening flood situation in Assam might cause a delay in the publication of the second draft National Register of Citizens (NRC). The draft publication of NRC “may be delayed” due to the critical flood situation in Assam’s three districts of Barak Valley, its state coordinator Prateek Hajela said on Monday. The Supreme Court has directed that the second draft of the NRC has to be released on June 30. “We are trying our best to complete the task within the deadline but the flood situation is grim in Barak Valley and if the flood situation does not improve, the June 30 deadline may be missed”, Hajela told reporters. He said no decision has been taken yet. “We are monitoring the situation in Karimganj, Cachar and Hailakandi districts and if the situation improves, then it can be possible to meet the deadline,” Hajela said. The first draft of the NRC was released on December 31 last and the verification of the second draft was completed by May 31 while the draft publication was scheduled to be released on June 30. The Supreme Court is monitoring the entire NRC updating process in the state. 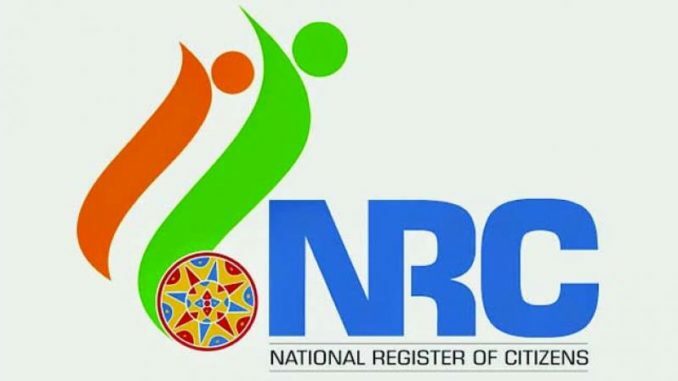 A team of senior government and police officials, led by Chief Secretary TY Das and Director General of Police Kuladhar Saikia have held three meetings at the district level to review law and order situation in the run up to the publication of the draft NRC, reports the Business Standard. The deputy commissioners, superintendents of police and other senior officers of police, army and paramilitary forces have been engaged in the discussion. The high powered team will visit all the remaining districts of Assam in near future before publication of the draft NRC.